The year is 2015 and we still don’t have a perfect smartphone. I’d argue that there isn’t even a phone that is all that close to being perfect. I’m not saying that all of today’s phones are bad, because most are very, very good and you will probably be satisfied with whatever you choose. But every single one of them includes a big “but.” Hear me out. Over the past few years, we have seen display technology from Samsung that looks more life-like than your TV and is mindblowingly good. We have seen processors reach PC-like power and efficiency levels. RAM is insanely fast. The Galaxy Note 5 has 4GB of it, people. 4GB. Storage is also faster than ever before. We even have fast wireless charging now! Cameras are reaching point-and-shoot territory. No, smartphone cameras are coming close to eclipsing some point-and-shoots. Metals are being used. Glass is too. Phones look like high-end watches or jewelry, yet do more than a computer in many instances. Technology is, well, pure awesome right now. So why is it that every single Android manufacturer can’t make us the perfect phone. Why isn’t there a perfect option right now? I bring this up because not only am I trying to figure out what my next phone should be, but I seem to have run into a number of friends over the last week that are looking for advice on their next smartphone purchase. What do I tell them? I tend to hesitate, toss out a phone or two based on my general thoughts about what they might want, and then finish each phone’s description with a “but” followed by an explanation of what’s wrong with it. That’s sort of sad. It seems like there should be a phone, in 2015, that doesn’t have any drawbacks. There should be a phone that I can emphatically say, “Buy this now and you will not regret it.” But, there isn’t. Walk with me through these and tell me if I’m wrong. Galaxy S6 and S6 Edge: Great phones with the highest-end specs, beautiful designs, class-leading cameras, and a list of features that almost no other phone can come close to comparing to! But, they have terrible battery life, have seen severe performance dips after recent updates, don’t have SD card slots or removable batteries, and aren’t waterproof or resistant. They also run Samsung’s mostly awful TouchWiz on top of Android. Galaxy Note 5: The best specs on the planet with an equally impressive design and some really nicely improved S Pen features. 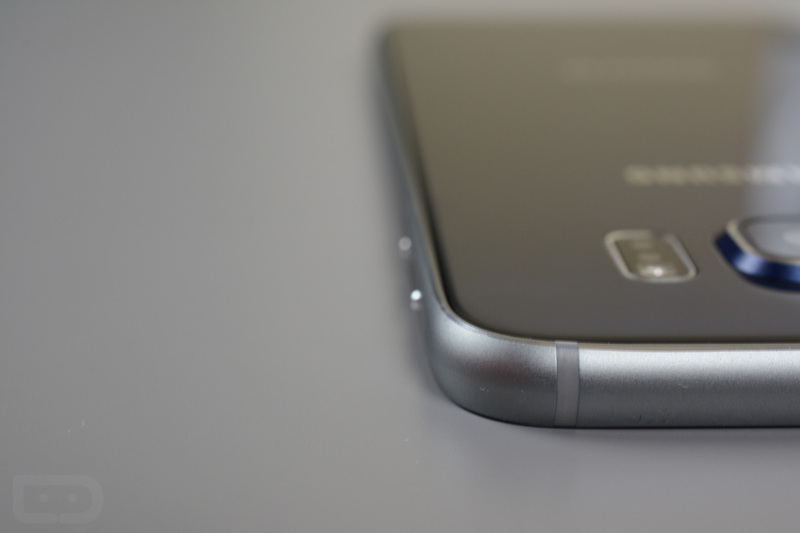 But, Samsung ditched the SD card slot, shrunk the battery while making it non-removable, killed the IR blaster, and forgot that people in countries outside of the US, might like this phone. Oh, it’s also huge. Moto X Pure Edition: It runs a “pure” Android experience along with Motorola’s awesome suite of software, can be customized to your liking, has an SD card slot, a camera that Motorola finally took seriously, and is going to be sold unlocked at a hell of a price! But, it’s huge, doesn’t have a fingerprint sensor, and is going to be sold unlocked and out of the eye (and reach) of typical US customers. I also don’t know if we can trust Motorola when they say its camera will finally be good. They’ve never made a phone with a decent camera, let alone a best-in-class shooter. 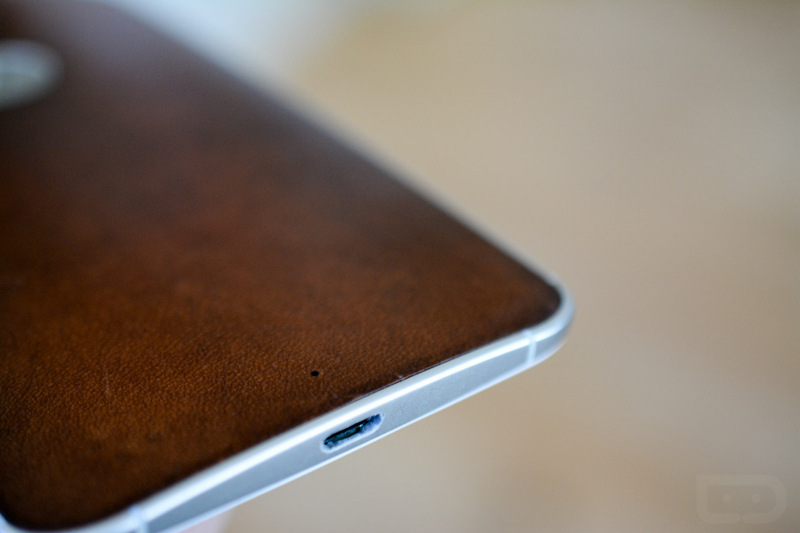 OnePlus 2: The price is awesome, as are most of the specs and premium materials used in the build. But, OnePlus decided for you that you don’t need NFC or an SD card slot, plus you’ll never be able to buy one, thanks to a f*cking ridiculous invite system that is 4 million people deep. 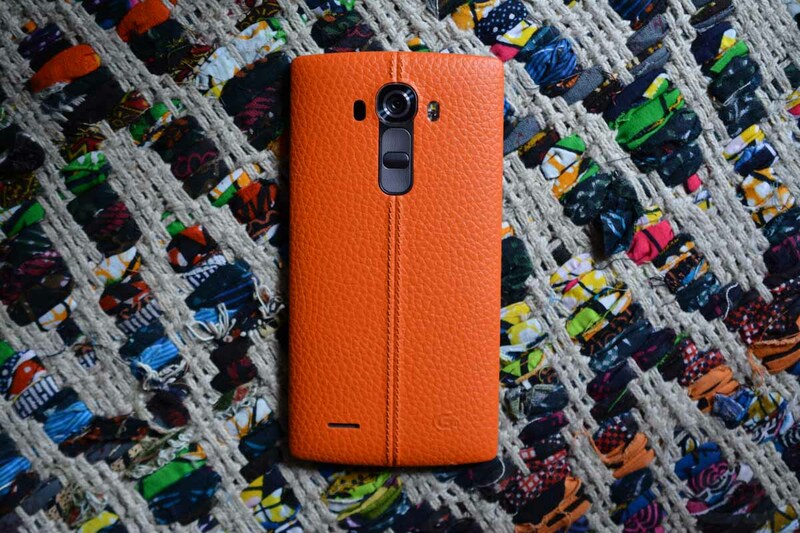 LG G4: Pretty good specs for the most part and a really, really good camera. But, it’s made of cheap-feeling plastic and terrible faux leather, is a pretty big phone, has the worst Android skin in the business, and has the software support of LG, which is not something to brag about. Nexus 6: It runs Google’s vision for Android. But, it’s a whale, has an average camera for a 2015 smartphone, and…did I mention that it’s a whale? Sony has phones that have some really good things going for them (like best-in-class battery life and smaller high-end models), but they aren’t ever available in the US, almost always have below-average or average cameras, and look like their predecessors from 3 years ago. The next new Nexus phone or two could come with few compromises, but I would imagine they won’t have SD card slots, could be tough to get a hold of (unless Google goes the carrier route again), and will more than likely have piss poor cameras. Now, as I mentioned in the opening, almost all of these phones are more than capable and are the best line of phones we have ever seen. Some of these phones are borderline great on a number of levels. But, they all have pretty serious flaws that I just mentioned. Some of these things are dealbreakers for our readers, myself, and my friends and family. And trust me, I’m not the only one thinking this. Every time a new phone is announced, our comment sections get filled with all of the items I mentioned here for each phone. It’s 2015. Why don’t we have a perfect smartphone yet?